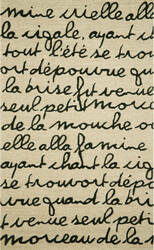 Rich with traditional beauty, the Poeme collection is filled with classic elegance and timeless styles. 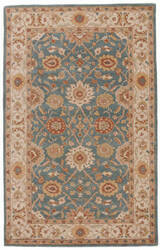 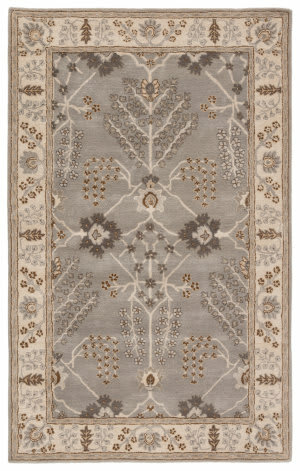 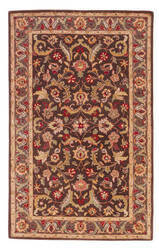 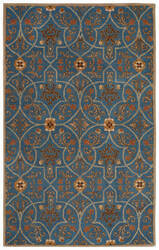 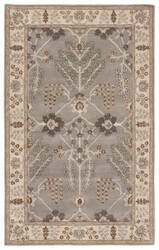 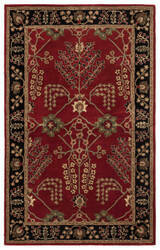 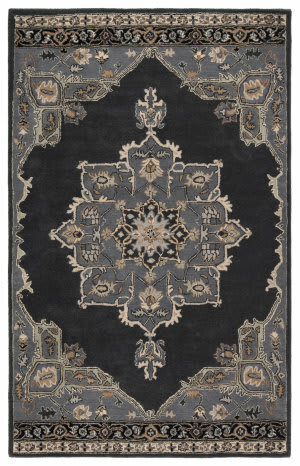 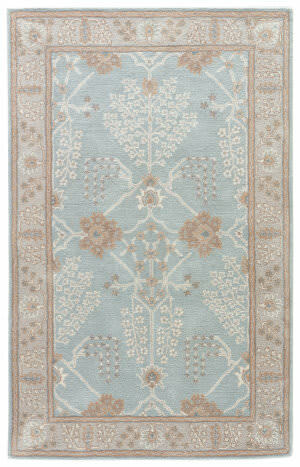 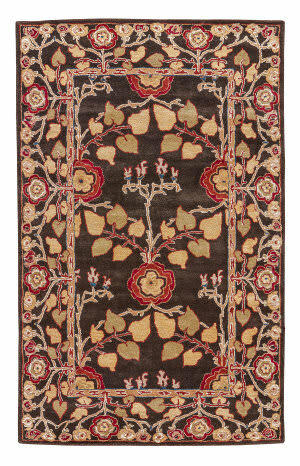 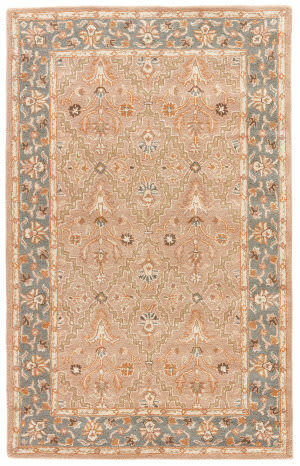 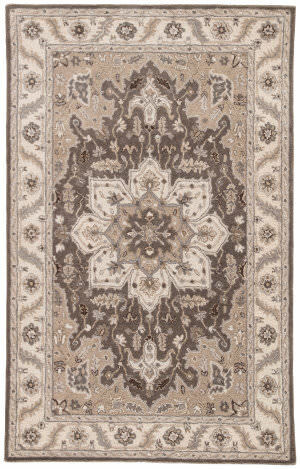 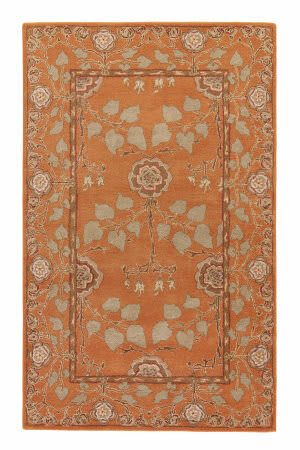 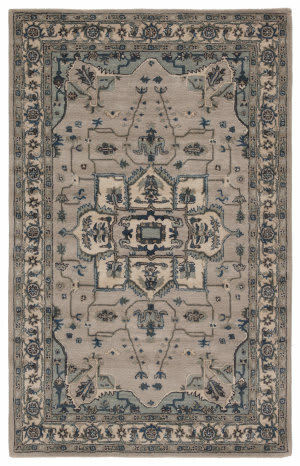 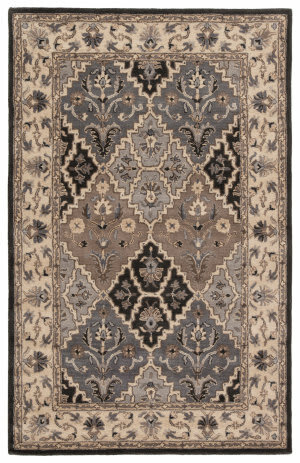 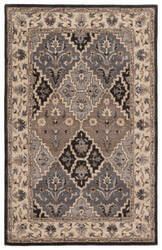 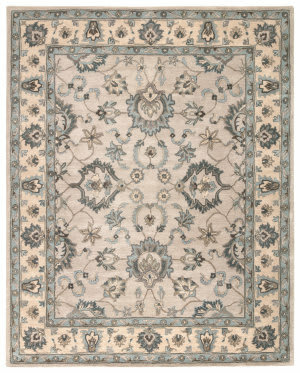 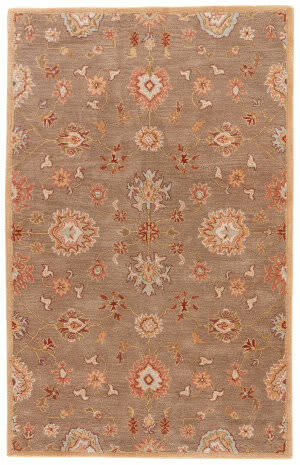 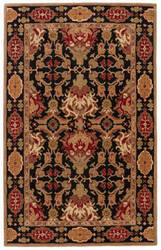 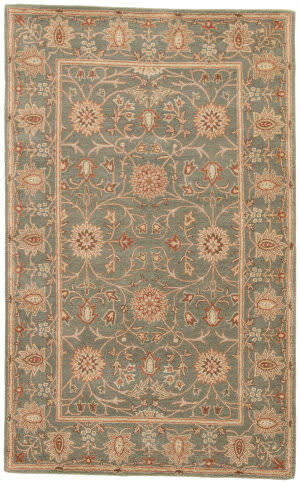 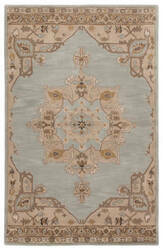 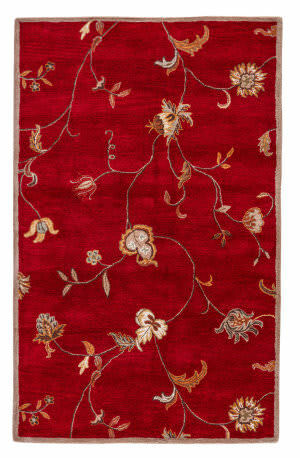 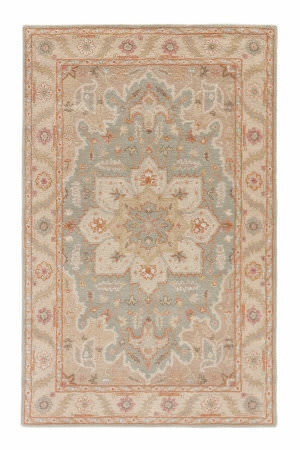 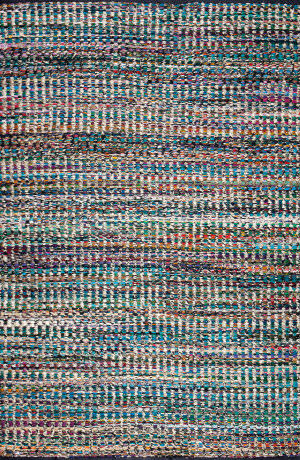 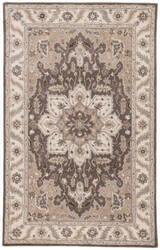 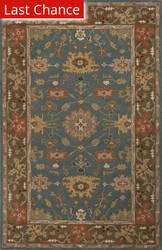 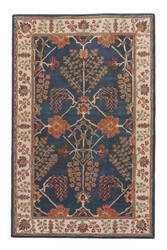 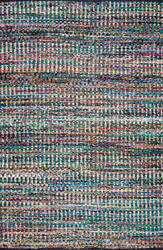 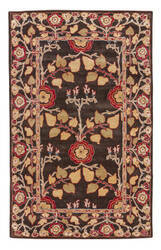 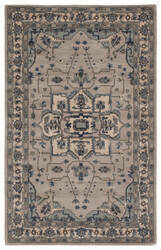 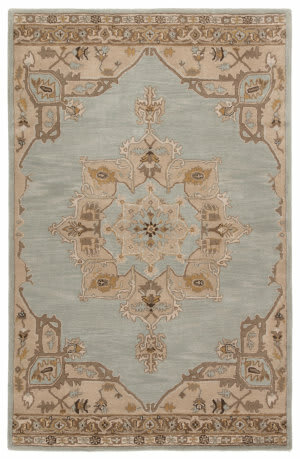 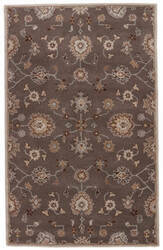 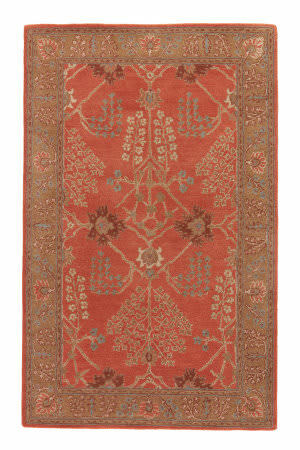 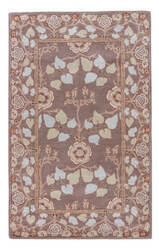 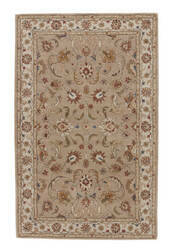 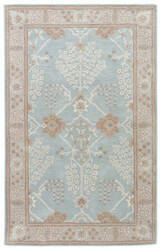 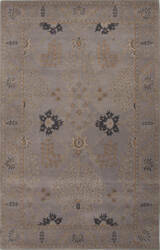 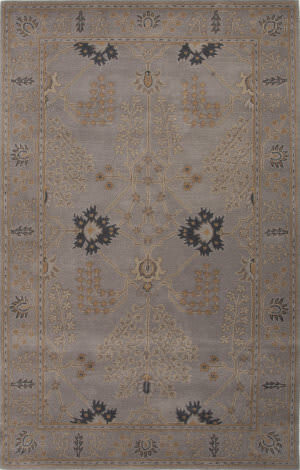 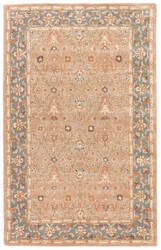 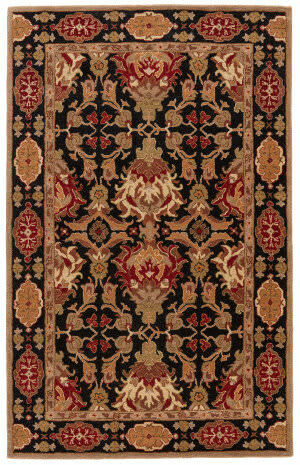 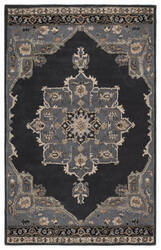 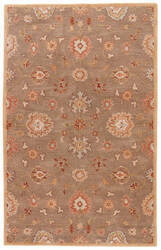 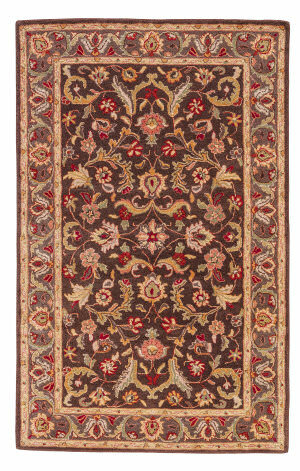 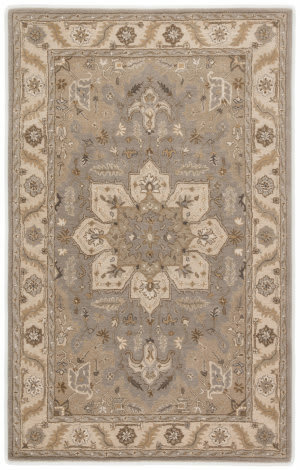 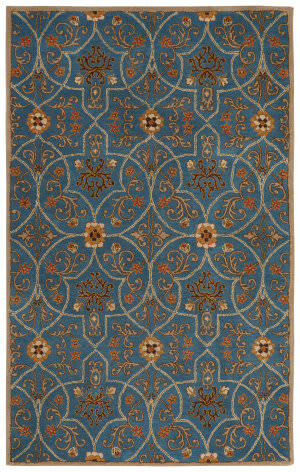 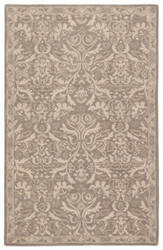 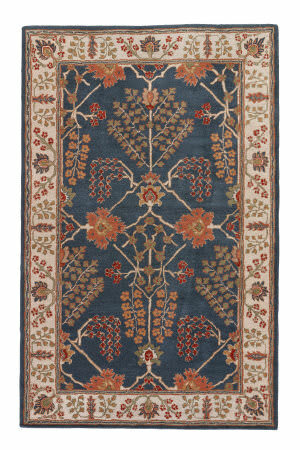 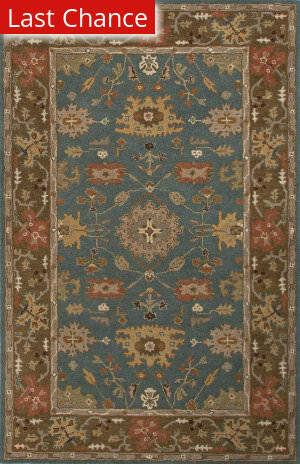 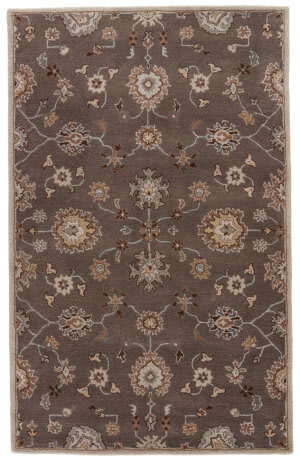 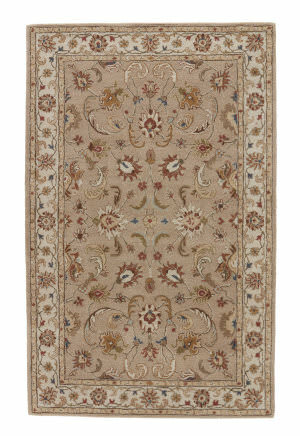 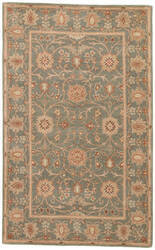 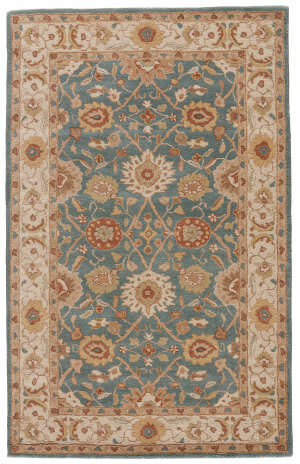 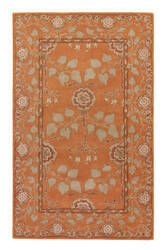 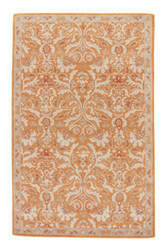 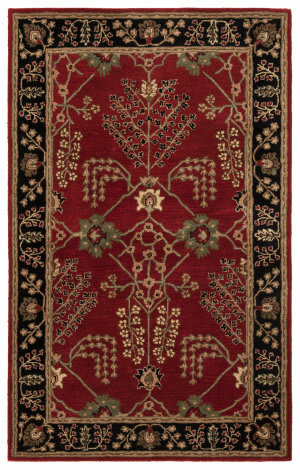 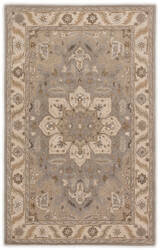 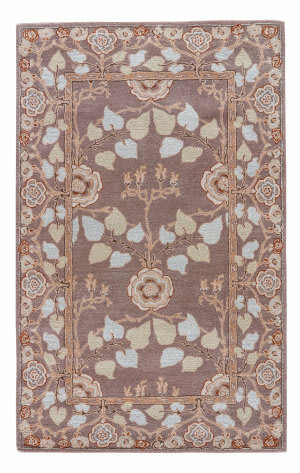 A palmette border and diamond medallion details create an ornate design on the exceptionally made Portsmouth area rug. 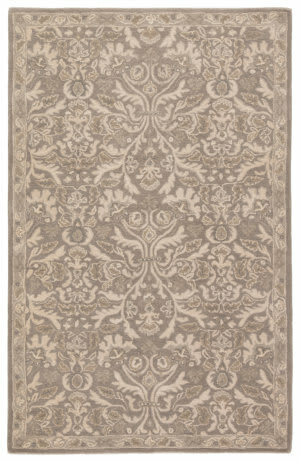 This hand-tufted accent showcases deep neutral hues of gray and taupe.